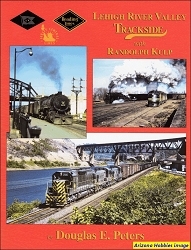 It seems as if the Lehigh Valley was trying to outdo the Rock Island in their variety of locomotive paint schemes. Here's a good selection of photographs of the many paint schemes and locations. 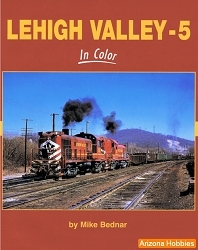 The Lehigh Valley in the early 1970s was undergoing many changes. 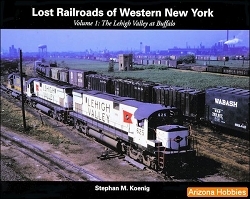 Taking over Central New Jersey operations in Pennsylvania required additional power and many new diesels arrived to assist the Lehigh Valley's locomotive roster. 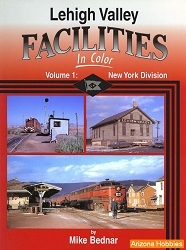 Morning Sun Books, soft cover, 96 pages, 11 x 8.5 x .25 in., all-color photographs with captions.